I know that among the PR professionals who read my book, the “traditionalists” will find a great deal of value. 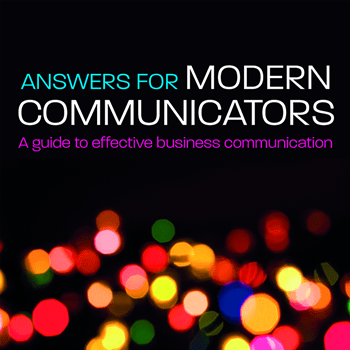 This book will help them to understand how the PR profession is changing and so is their role as communicators. I’ve been practicing PR for just about 20 years. I’ve watched the industry grow. It’s fascinating to see new and improved techniques everyday as a result of technology. 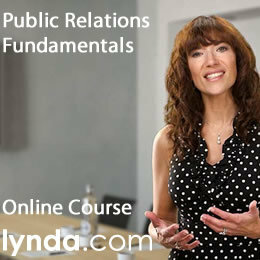 If you are new to public relations and you grew up with the Web, it may be easier to embrace the concept of PR 2.0. You may have already realized that there are conversations on the Internet daily and you need to be reaching groups in their web communities. Today’s consumers want to gather, organize and share content. However, if you’ve been in the business for many years, sometimes it’s not as easy to embrace the change. PR 2.0 is the true convergence of public relations and the Internet and social media applications make conversations with people easy and more frequent. My book, PR 2.0, guides the PR pro from the familiar territory of PR on the web (let’s call it PR 1.0), which enabled communications professionals to use the web for its functionality, timeliness and ease of communication to a journey into unfamiliar 2.0 territory. 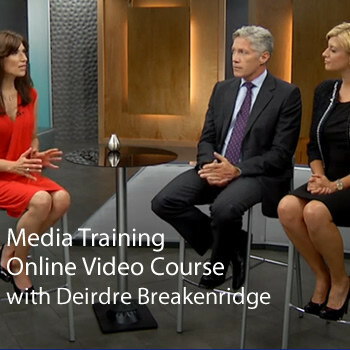 By the end of the book, after reviewing all of the expert commentary provided by the many savvy communications and social media professionals, you will be at the very least ready to personally engage in social media applications. Then there will be others who read my book and they will be ready to jump right in and get their brands conversing in Web communities through blogs, social networking, streaming video and podcasts. Get ready, because the question, “Why would we want to be social?” no longer exists, instead we have a new statement that’s going to be reinforced in the public relations community – We need to be social! 4 Responses to " Why Would We Want to Be Social? " I enjoyed you last book and will certainly purchase the next. 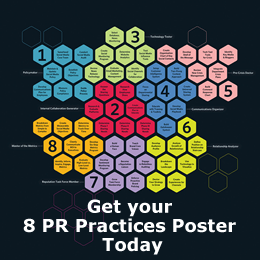 Most of my firm’s work is in the We2.0PR space. Thanks for your support. I look forward to your feedback on my new book, PR 2.0. I am in the process of researching Social Media and Networking as well. I am interesting in understanding how Marketers can leverage these communities and also the correct way to engage without being intrusive. As you research Social Media and Networking, take a look at Brian Solis’ blog at http://www.briansolis.com. You will find that he has some very interesting posts on how marketers can leverage web communities and the best way to engage in conversations. I specifically remember a series of posts on blogger relations that I thought were very interesting.